Anyone remember seeing the trailer and images from one of the films shot undercover at Walt Disney World called “The Further Adventures of Walt’s Frozen Head“? The movie wrapped production quite some time ago, but they haven’t released it to the public until now. As you may recall, the cast and crew for “Walt’s Frozen Head” did all their filming under the radar at Walt Disney World. The premise? 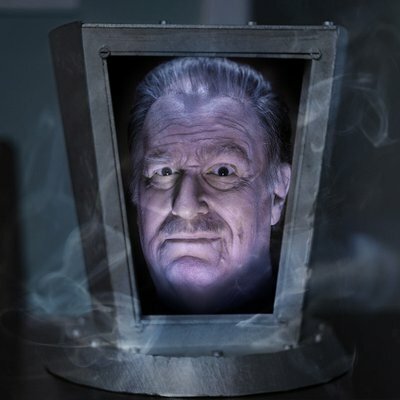 The urban legend of Walt Disney being cryogenically frozen is totally true. 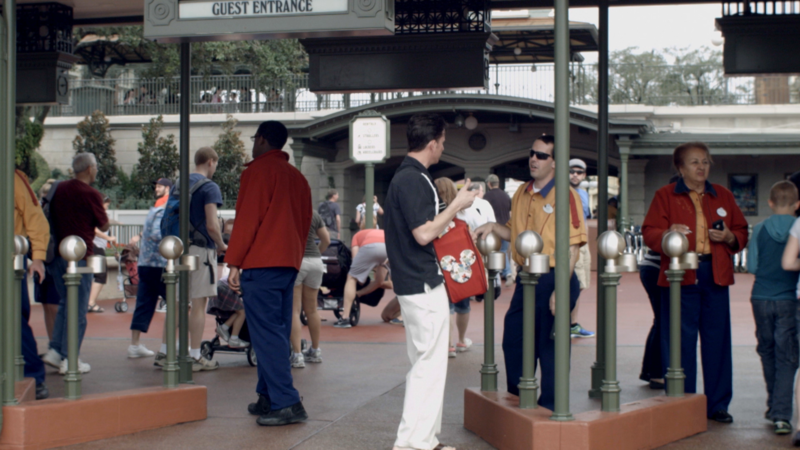 As it turns out, he’s been living in the Magic Kingdom Utilidors ever since his death in 1966. As it turns out, Walt has been secretly giving Disney executives advise ever since his death. The problem? He is never allowed to leave the Magic Kingdom Utilidor and has to watch everything through televised presentations. 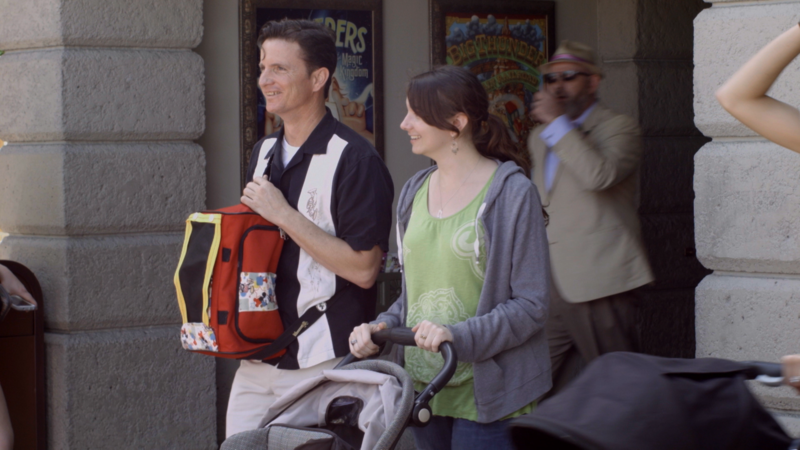 That is until a Disney Cast Member stumbles upon him and agrees to take Walt on a field trip upstairs to the Magic Kingdom so Walt can see for himself what it looks like in present day. The first public showing of “The Further Adventures of Walt’s Frozen Head” will be in Orlando on October 13, 2018, at the Marshal Ellis Theater. Tickets can be purchased at this link. Following the film will be a Q&A with the cast. Who’s looking forward to seeing this unofficial Disney film? This entry was posted in Disney and tagged film screening, Walt Disney, Walt's Frozen Head. Bookmark the permalink. Trackbacks are closed, but you can post a comment.